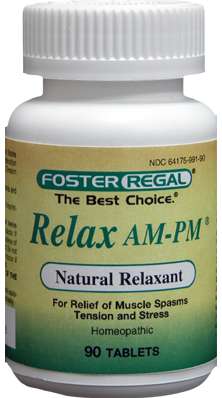 Foster Regal ® Laboratories has been committed to bringing you high quality dietary supplements since 2001. Our manufacturing and packaging facility is registered with and inspected by the FDA. Our products are manufactured under Current Good Manufacturing Practices (CGMPs). This along with the dedication of our employee's, is why you can depend on the quality, potency and purity of our products. FDA inspected and FDA registered facility: We are inspected by FDA on a regular basis and have an excellent track record including our most recent inspection which included the new FDA regulations GMPs for dietary supplements. Kosher certified facility: Being certified kosher gives our customers extra assurance that all our nutritional products are processed using stringent guidelines for product handling, manufacturing and cleaning. Laboratory Testing: All raw materials and finished products are tested for identity, strength, purity and composition. What is on our labels is in our products.